Vox Popular Media Arts Festival (previously: Bay Street Film Festival) was established in 2005 as an independent film festival in Thunder Bay, Ontario, Canada. We feature local, national, and international films with the theme “Films for the People”. The recent name change was made to reflect the expanded scope of events that Vox Popular hosts. 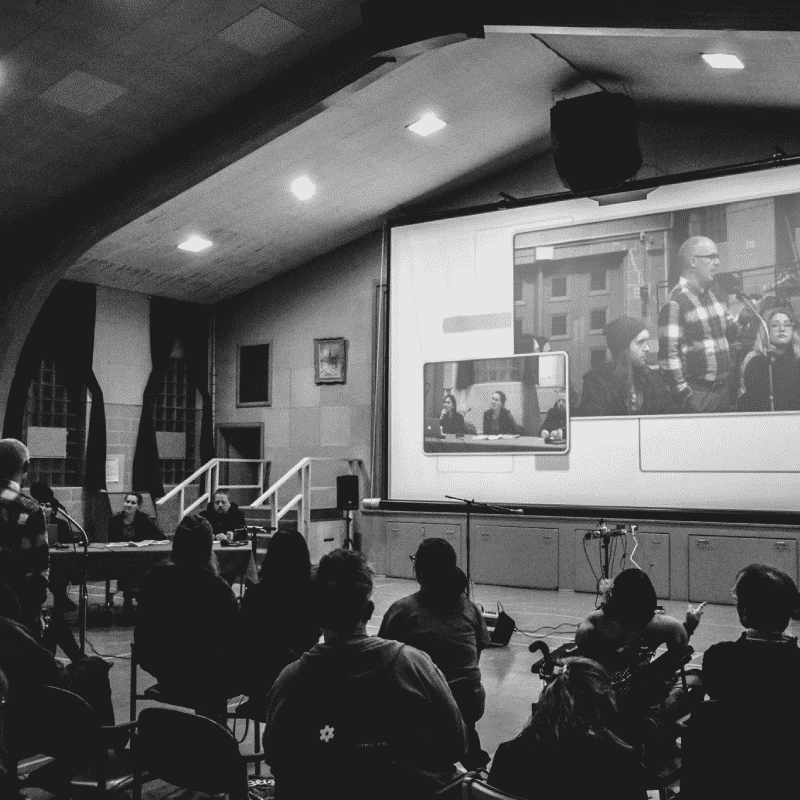 Our Festival is an integral part of Northwestern Ontario’s film history and since its inception in 2005, has celebrated the ongoing achievements of independent filmmakers. The Festival focuses on showcasing the latest films of emerging and established professional independent filmmakers working in remote and isolated communities around the world so the diverse stories and perspectives of the near and far North are given increased visibility and prominence. 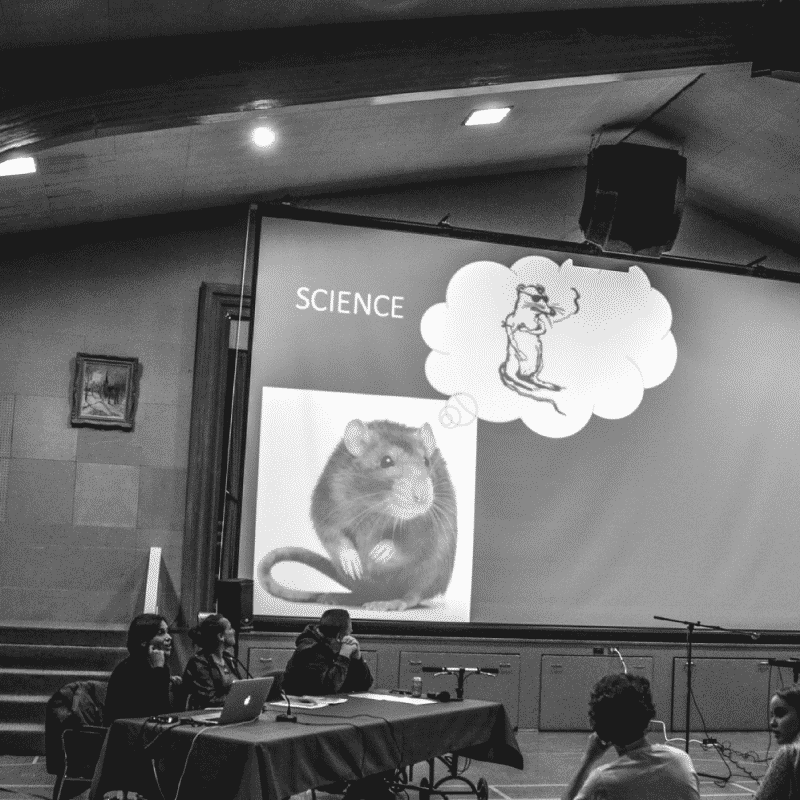 In the past thirteen years, Vox Popular has screened over 450 films, hosted over 120 visiting filmmakers from Northwestern Ontario, Canada and around the world, held dozens of discussions and highly successful Master Classes. Our audiences are of all ages and interests including the Finnish, First Nations, Francophone and other specific communities in our region. The festival’s primary venue is the Trinity Hall at 310 Park Avenue in downtown Thunder Bay which is attached to the 146 year old Trinity United Church. The Trinity Hall features a 300-seat auditorium, a high-quality BOSE sound system, a large format 24′ projection screen, a stage, and an accessible entrance off Algoma St.
We’re supported by the Canada Council for the Arts, Heritage Canada, The Ontario Trillium Foundation, the City of Thunder Bay and many dedicated local sponsors from the downtown core and across the city.